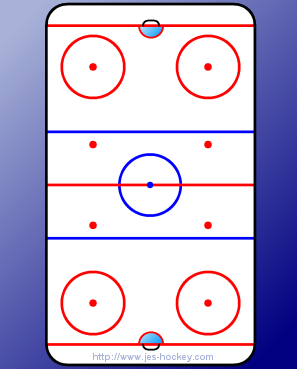 X1 starts out of corner with puck, skates to other end and shoots. X1 circles through top of zone and gets breakout pass from X3. 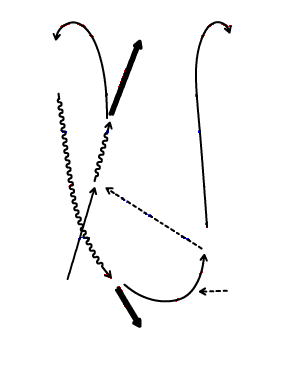 Timing departure, X2 starts out of corner to get cross ice from X1 and continues 2-0 on other end. X3 starts out with puck after previous players enters far zone.